In the past 6 years, marijuana has been on a quick rise from medical to recreational. This isn’t only in the United States but all over the world. Canada and Uruguay recently legalized marijuana. More than half of the United States has already legalized either medically or recreationally. More and more people are starting to smoke cannabis because of the laxed laws in their area. 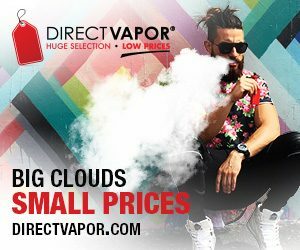 A lot of people have turned to vaping to get rid of the negative effects that can come from smoking. Not only can high heat cause excess carbons but Benzene is also a problem when it comes to smoking. Inhaling smoke from high heat can irritate the lungs and throat of certain medical patients. This is where marijuana vaporizers come in. Marijuana vaporizers can range from dry herb vapes to wax vapes. Although they’re both for cannabis, they are very different from each other. Although there are similarities between these two vapes like size, battery operated and discretion, most are differences between them. 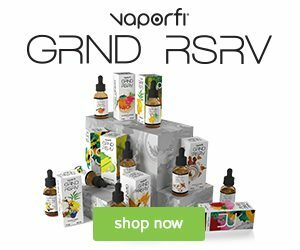 Price can be different too because dry herb vapes generally cost more. 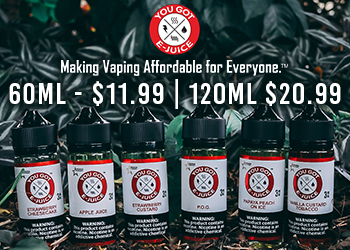 First and foremost, the major difference between the two vapes is the product that is consumed. One of them uses flower cannabis and the other uses concentrated cannabis. Flower is just like the name, it is a dried herb in which you ground up and load into your vape. Wax vapes will require a dabbing tool that you can scoop up and put onto your devices coil. There is a big difference in the way these vape pens work because of their temperature control options. 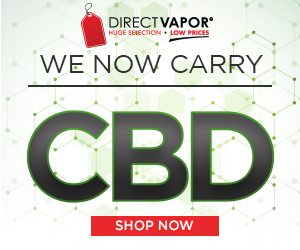 Dry herb vaporizers will usually come with the option to change temperatures since dry herbs can vary a lot. Some herbs are drier than others while others are more dense. Some will require a higher temperature to heat up to. You don’t want to over do it because you will cook your herbs which will result into smoke. 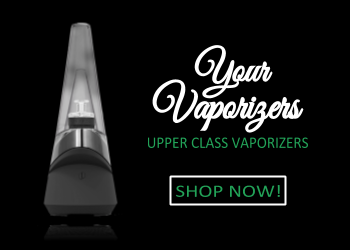 Wax vaporizers on the other hand will either come with a constant voltage that won’t change or a variable voltage. The voltage will range from 3.2v, 3.7v, to 4.2v. 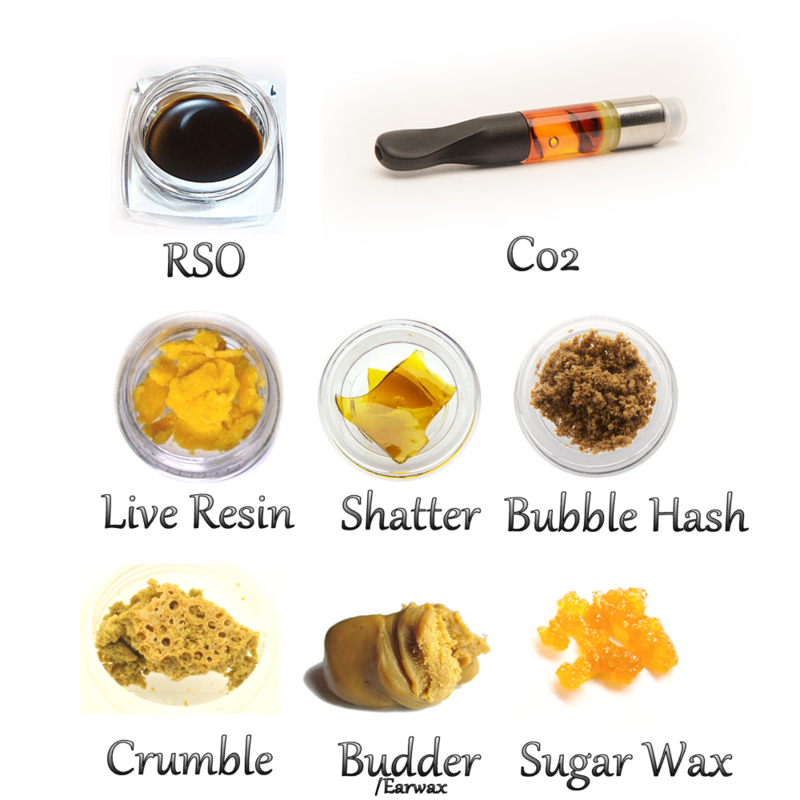 Concentrates can also come in different forms like crumble, shatter, C02, budder, live resin, and much more. This changes the consistency of it which will require a different voltage. When it comes to vaping, there are two main methods of heating to know about. Convection and conduction sound alike but are very different. Convection vaping is when the dry herbs don’t touch the heating coil of your vape. Conduction heating is when the herbs touch the coil it will burn up the herb and turn it into smoke. A real herbal vape will be a convection heat but just about all wax vapes will be conduction heating. Your concentrates will sit directly on the coil when it heats up. Making sure you own a temperature control vape will make sure all your herbs are properly vaporized. If you want to stay discreet with your herbal vape pen, make sure to get the temperature settings correct. The batteries on these two different vape pens are very different. You will often find wax vape pens to have smaller batteries. This is because it doesn’t take much to operate it. Not only is the coil not that powerful since it doesn’t need to be but it doesn’t have a high voltage it can go up too. Herbal vapes require a bigger battery because they require higher heat. When it uses a higher heat than normal, this makes the battery work more. This is why a flower weed vape will drain its battery much quicker than for wax. The loading or packing process of both of these vapes are completely different. 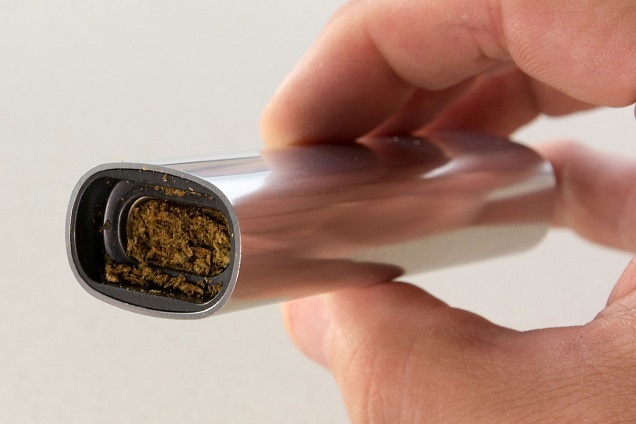 To pack a dry herb vape, you need to grind up your dry herbs really well. Don’t grind it too fine because it might pass through the mouthpiece once it becomes powder. When you’ve grounded it up to a good amount, pack it in about ¼ of the way of your chamber. Close the mouthpiece and set it to your desired temperature. Wait until its ready and inhale. To load your dab pen, get a dabbing tool, scoop up your wax from your container jar and dab it onto the coil. Make sure it’s directly on your coil so it vaporizes instantly. The wax will run off to the side of the coil which you can then scoop up and put it back on your coil. Cleaning your vaporizer and making sure it is maintained is a big part of owning a vape. Dab pens will require some cleaning because the wax is definitely sticky. It’s good to give it a nice wip down after each session. The coils will burn out once a month roughly. Be prepared to purchase more. Dry herb vaporizers generally don’t have coils so they will not burn out. If they do have coils, prepare for burnouts on those too. Make sure to clean the interior herbal chamber is cleaned too. Some people like to smoke resin but it’s not a good idea. Smoking resin is harmful to your health so always clean the inside with a paperclip or something small but sharp.